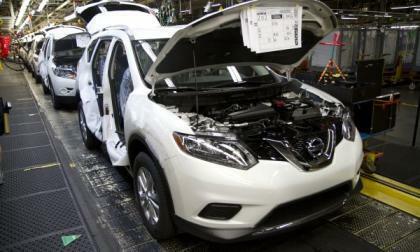 Nissan's Smyrna, Tennessee plant has built its ten millionth vehicle as it begins rolling 2014 Nissan Rogue crossovers off its line as the fifth core model to enter production at the company's U.S. headquarters. 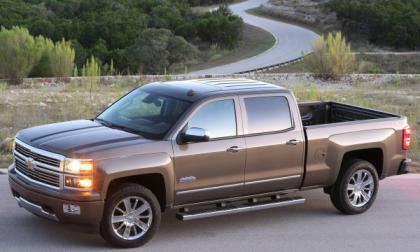 Plant production expansion continues as jobs are added to the lines. 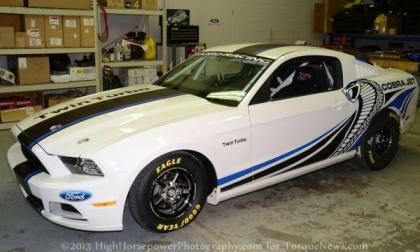 Each time a new spyshot or bit of information on the 2015 Ford Mustang hits the web, artists who specialize in computer generated renderings head back to their electronic drawing boards to create what they believe we can expect from the next generation Mustang and today we have what very well may be the closest thing that we have seen to “real life” thus far. General Motors has just announced the results of their team’s testing session with the 2014 Chevrolet Camaro Z/28 at the Nürburgring and with a time of 7:37.47 – making the new Z/28 the fastest American muscle car around the famous German track and what makes this time even more impressive is the fact that this record lap was achieved in the rain. 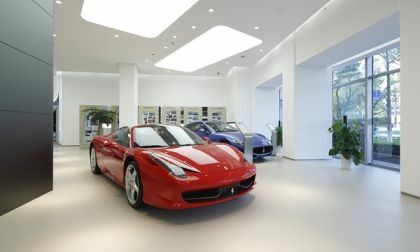 Two trusted names in the automotive shopping world, Edmunds and Kelly Blue Book, are offering new and innovative programs that will help shoppers make the new car buying experience a little less painful. 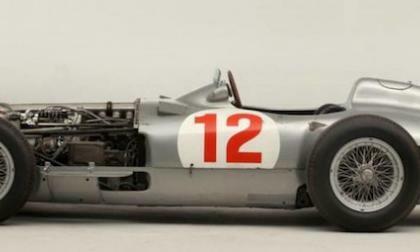 Andy Warhol's silkscreen of the 1954 Mercedes-Benz W196 is expected to bring up to $16 million USD at a New York City auction. 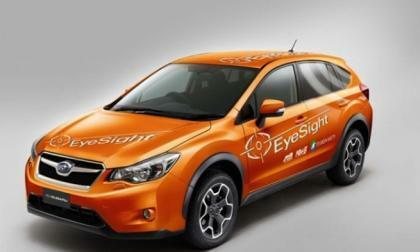 Subaru is bringing a 2014 XV Crosstrek with their next-generation EyeSight safety system to the 20th ITS WORLD CONGRESS TOKYO 2013. 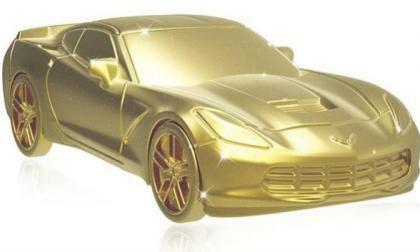 The 2014 Chevrolet Corvette Stingray will almost assuredly become one of the most heavily marketed products in the world of toys and apparel but with the help of the new Monopoly Empire board game – the C7 Corvette has become the first real car to be featured in the legendary game series. 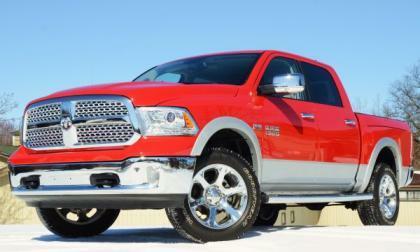 The Texas Auto Writers Association (TAWA) has just announced the results of their 2013 Texas Truck Rodeo and the Chrysler Group has dominated – with their vehicles claiming 15 of the 24 awards in the 21st annual event held in the Lone Star State. 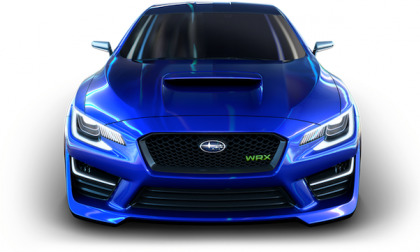 The next-generation 2015 Subaru WRX STI is coming soon with more power, a new cabin and significant extra equipment. 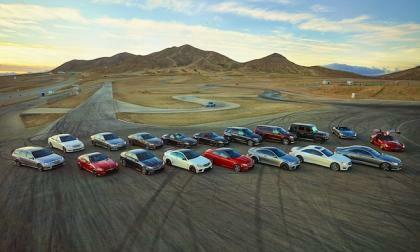 Mercedes SLS AMG takes on fastest road circuit in the U.S.
Mercedes-AMG will be bringing all 20 of the high-performance AMG vehicles including the 2014 SLS AMG to the U.S. for testing at the fastest road circuit in the U.S.
Read more about Mercedes SLS AMG takes on fastest road circuit in the U.S. 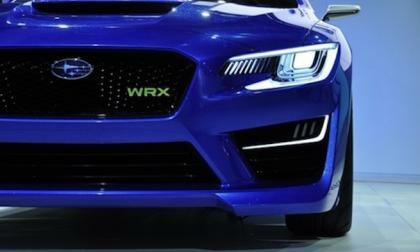 The next-generation 2015 Subaru WRX will make its global debut next month at the LA Auto Show 2013 and will launch in early 2014. 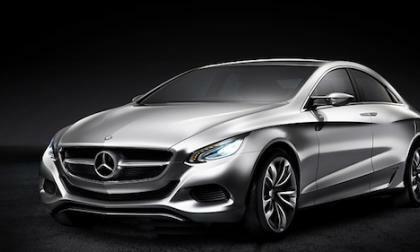 The Mercedes-Benz CLA-Class is launching around the global, but is it a good thing for the German automaker to downsize their lineup with premium compacts? 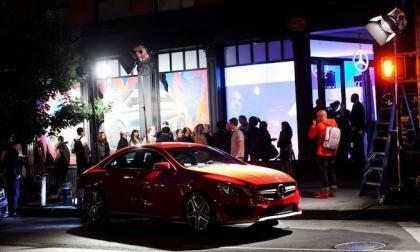 Will it help them catch luxury rivals Audi and BMW? 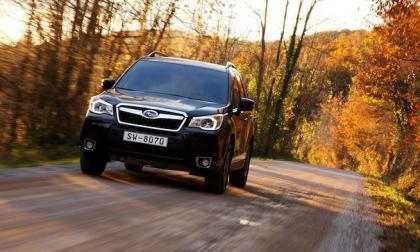 The 2014 Subaru Forester wins Motor Trend Sport/Utility of the Year for 2014 beating 12 impressive competitors and there are six reasons why it’s the best. 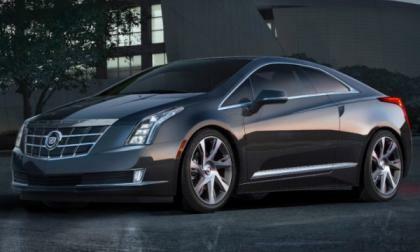 General Motors has just announced the pricing for the 2014 Cadillac ELR and getting your hands on this new super efficient luxury coupe won’t come cheap – with a price starting at $75,995 before any applicable electric vehicle credits. 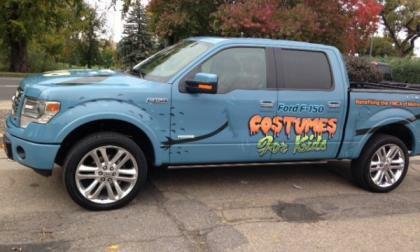 Local Ford dealerships, the YMCA of Metro Denver are collecting and distributing Halloween costumes for needy children in Northern Colorado with a special Ford F150 Monster Truck that's touring the Denver Metro area this weekend. 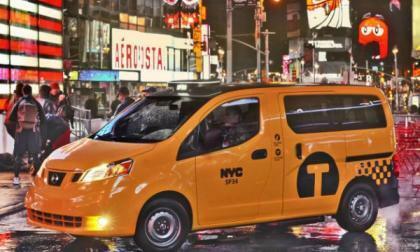 The Nissan Foundation, a charitable giving organization founded by Nissan North America, gives grants to charities working towards better communities in those neighborhoods where Nissan operates. Find out how your non-profit can apply. 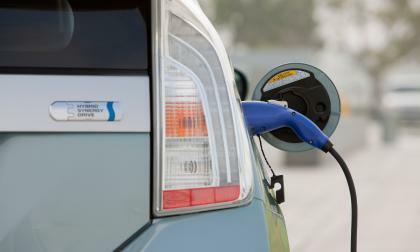 More than 30,000 Nissan LEAF electric cars have been sold in Japan to date, the company has announced, accounting for over a third of the car's total global sales so far. 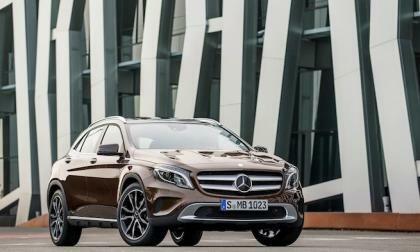 The U.S. launch of the 2015 Mercedes-Benz GLA 250 is getting closer and the new premium compact SUV will make its U.S. reveal along with the 2014 S63 AMG next month in LA. 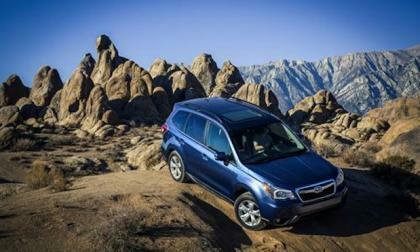 Subaru of America has announced that the 2014 Subaru Forester wins Motor Trend Sport/Utility of the Year for 2014 beating 12 impressive competitors. 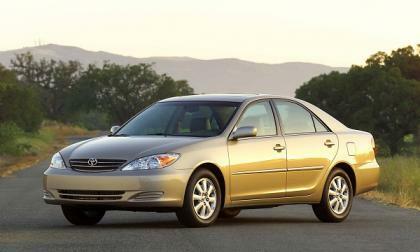 Toyota is still fighting unintended acceleration cases. Today’s victory may signal that the company has a chance to win in open court, rather than settle. 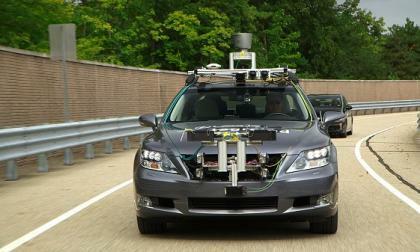 Toyota had been quiet about its self driving car programs. 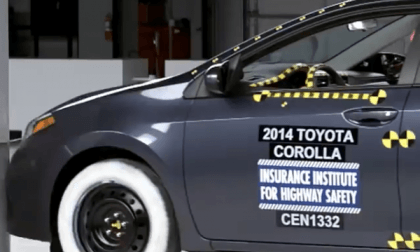 Apparently, the company was just waiting to judge the public's interest and will be ready to match competitor's already announced plans soon. 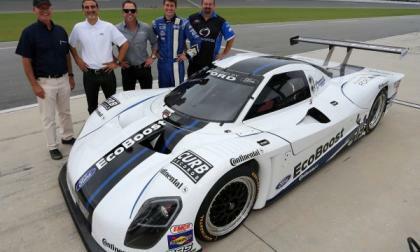 The new Ford Racing EcoBoost Daytona Prototype endurance racecar took to the high banks of Daytona International Speedway with the goal of breaking Bill Elliot’s 26 year old lap record speed and when the testing session was all wrapped up, the EcoBoost’d Michael Shanks Racing car ended up setting a trio of records. 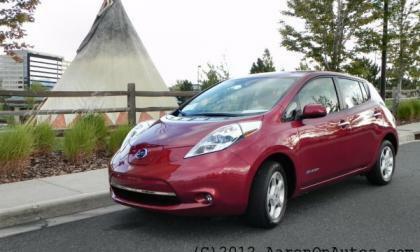 Price erosion in the electric vehicle market continues. 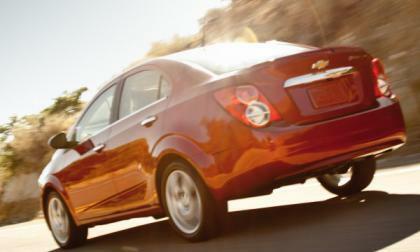 Buyers of 2014 Prius Plug-in Hybrids will pay much less than those who bought in 2013 for the same content. 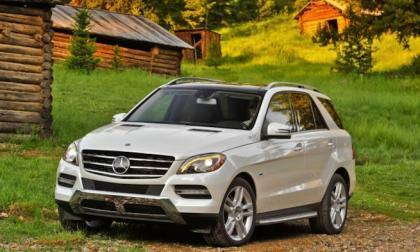 The new 2014 Mercedes-Benz M-Class has just received the IIHS "Top Safety Pick+" award.